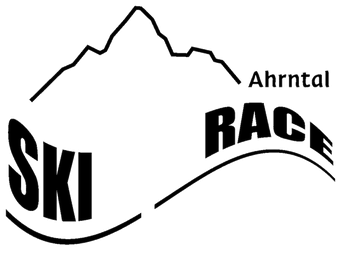 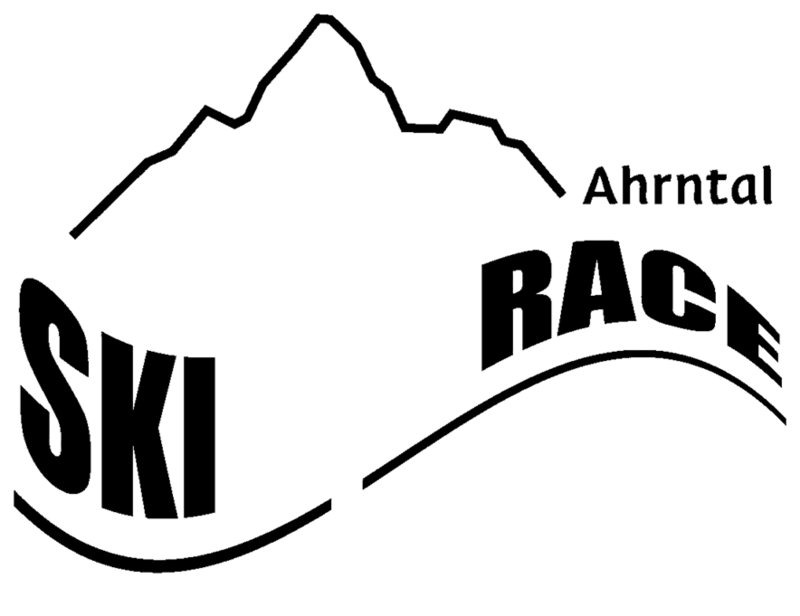 Welcome to the official site of the biggest alpine ski event in South Tyrol, the Skialprace Ahrntal. 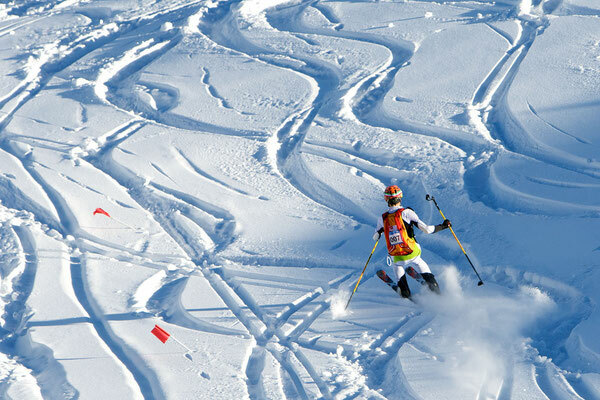 In 2009 the first edition of this traditional alpine ski competition took place in the Alpinwellt Weissenbach. 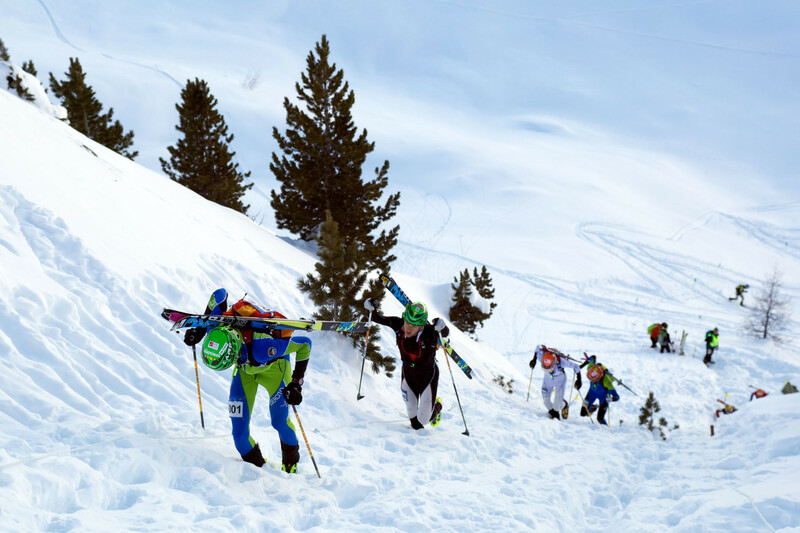 By now the event has become an inherent part of the international ski alpine race calendar and it usually takes place the second weekend in January. 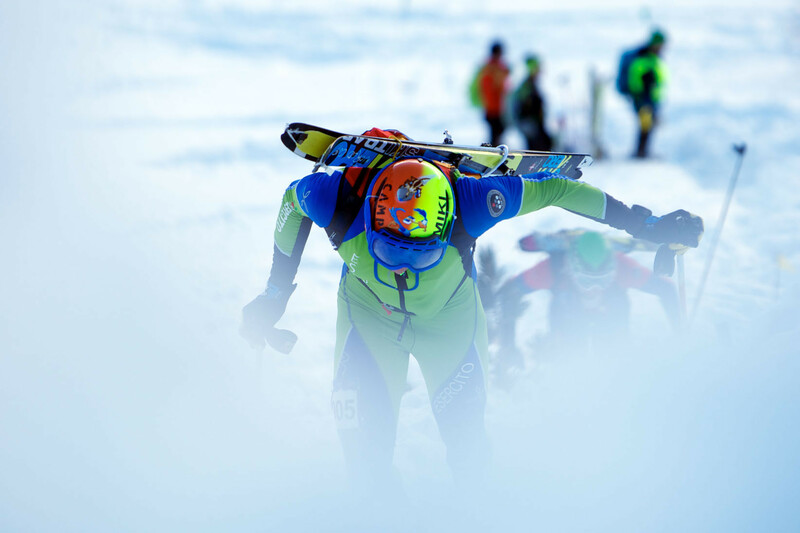 We are proud of the fact that each year Italian as well as international top athletes come here to compete among each other. 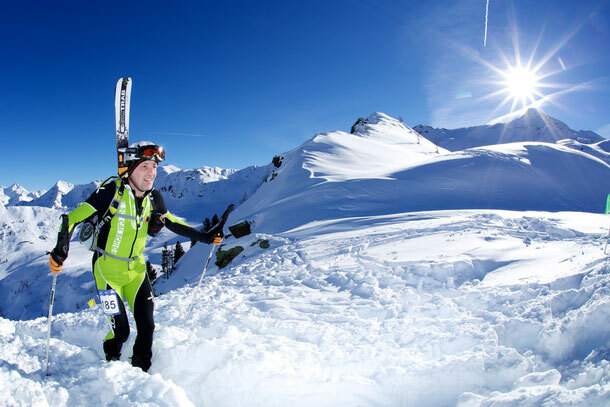 The route was developed by Manfred Reichegger, the world champion and local hero, and his team.